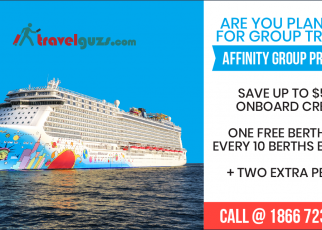 TravelGuzs associating with the Norwegian Cruise and offering the deals and discounts on the cruise for making it more affordable and cheaper for everyone. This offer is special and valid for limited period only. So earlier get your booking now to explore the waterways and discover the world with undiscovered experience. Norwegian Cruise line travelling is not only for reaching out to the destination but also its provides the gorgeous experience of the sea and view with the natural wonders. The most amazing thing of waterways is it has its own wonderful happiness with endless water and it will help to make your vacation more special and amazing. These offers are very special for us as it comes with free at sea offers. 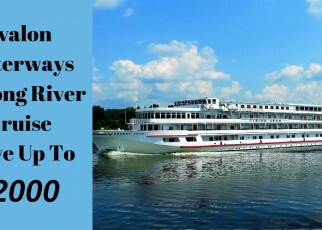 This offer is very exclusive for our cruise line. In this offer, you can get the benefits of 6 free offers which Can be applicable for selected sailing. Be free at sea Offer!!! For a limited time depending on your room have booked. You can enjoy the 6 huge offers that will make this your definitely best and amazing vacation ever! Complimentary Unlimited Open Bar- With our Free Open Bar Offer, Guests 1 & 2 on your reservation get an ultimate beverage package, including all you can drink spirits and cocktails, wines by the glass and draft beer, and juice or soda. You can save up to $99 per person/ Day Value. Complimentary Shore Excursions- Explore more at each port of call during your cruise line with a free $50 shore excursion credit per port. Whether you will receive the benefit of dolphin encounters, cooking classes or fitness classes or beyond there is something to discover. Where you can Save $50/Port. Kids, Friends and Family Sail Free- Invite your friends and family along for the cruise ship of a lifetime. With Free Extra Guests, your 3rd and 4th stateroom guests sail free on select sailings!!! 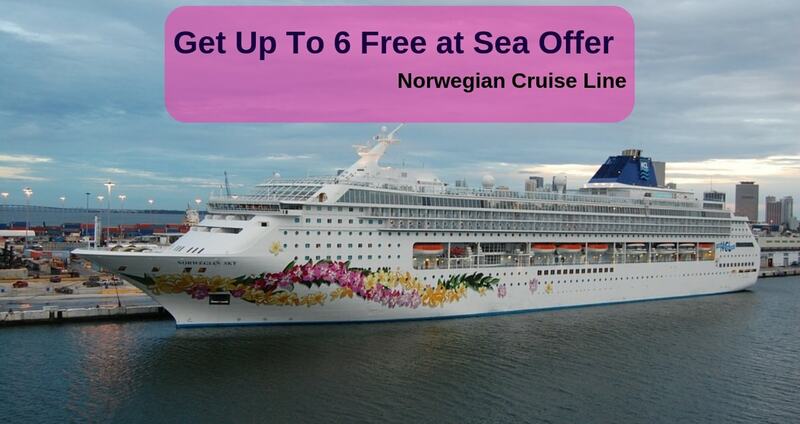 The Norwegian cruise ship is providing more wonderful offers for you. Now Passenger doesn’t have to pay for the tips as our cruise line are paying your tips, if you book a balcony or higher stateroom then we pay your tips. This offer is applicable on the 1st and 2nd guest. This offer is for a limited time. This deal will expire on 30 Nov 2018. So Hurry and grab your deal now. Prepaid gratuities offer is valid only for new individual bookings made between 11/21/18 to 11/30/18 for a balcony or above stateroom categories Norwegian Pride of America sailing departing between 12/15/18 to 12/28/9. This offer is combinable to other offers on specialty dining, beverage cost, spa treatment or butler tips. There is no greater time to book a cruise with Norwegian! 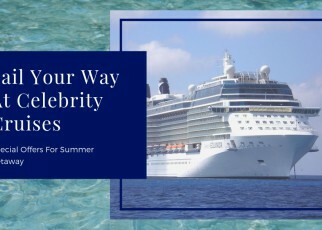 You will more enjoy to great rates on cruises PLUS reduced booking deposits of only $50/person.This offer is limited time, so hurry up and book. Offer available on new bookings on 11/1/18 to 11/30/18. This offer for new individual FIT reservations and new group booked outside of finalization. It is a wonderful chance to be free at Sea! It’s the limited time only, When you are booking an oceanview, balcony or mini-site stateroom, you can choose 4 unbeatable free at sea amenities (that’s an extra only from us)! One more unbeatable offer for you get free specialty dining. Dine in style at sea with Speciality Dining Package. On the reservation 1st & 2nd guest get up to 4 meals specialty restaurant depending on cruise length and save up to $109. Super Saving offer on Norwegian Sky! 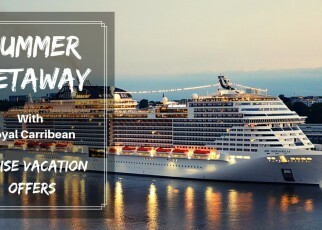 On the selected sailing of this cruise you will receive unlimited beverage package which includes a choice of beer, a glass of wine or for non-alcoholic peoples they serve a better taste of juices or soda, also serve cocktails. We provide flat 20% off on the purchase of a wine bottle. You can save $11 on each beverage. They also provide free Wi-Fi package offer, you get an Internet Package Time Plan of 100 minutes to use throughout your cruise and anywhere to your ship. You can get up to $105 value. This offers is limited for only, depending on your booked room category. This is the better time to explore your waterways with Hawaii cruise abroad. This offer is for a limited period. On the selected cruise sailing you can enjoy up to 6 onboard offers depending on the type of room you have chosen including reduced fares, free Hawaii Beverage packages, free specialty dinner, free shore excursion, free Wi-Fi, etc. Book your 2019 Norwegian cruise and get extra perks and discounts with lots of savings on the fares with the reduced airfares. On the 1st and 2nd guest of your reservation get the benefits of Hawaii beverage package including a choice of beers, cocktails, and wine. Norwegian discovering the new cruise ship named as Norwegian Encore which will start sailing from 2019. This ship has been designed with some luxurious facilities with innovative and modern design. They enhance the features for the better comfort of the traveler as it sails the Caribbean from Miami. It is specially designed to be ultimate breakaway plus class ship, It guaranteed to make an impression with its signature dining and unparalleled onboard experience. Reserve your stateroom for the beautiful experience of new and innovative design.